This article was originally published on December 21, 2015. Parenting practices around the world are fascinating to us, which is why we continue to take a deep dive into the methods used in Denmark, a.k.a. the “happiest place in the world.” Here, we carry on our series with the authors of The Danish Way of Parenting, Jessica Alexander and Iben Sandahl. The two have already helped us tackle the “Danish way” principles of the power of play, the importance of teaching empathy, and no-ultimatums parenting. 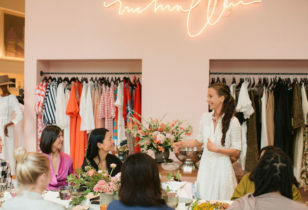 Below, we quizzed them on the Danish concept of “hygge,” a theory that we think all families could use in today’s hyper-“connected” digitally driven world. How does this safe zone of togetherness work? How can American families incorporate hygge into their lives? 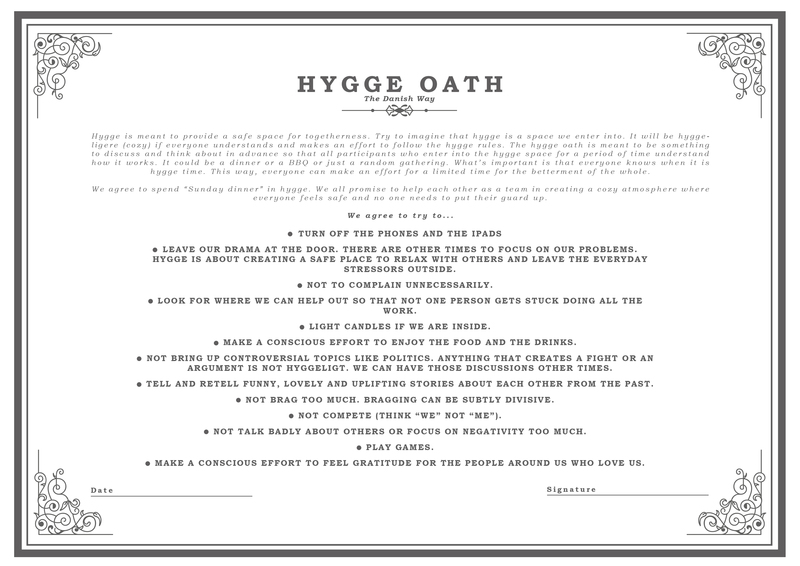 “Hygge is something that needs to be talked about and created together, so we created a ‘hygge oath‘ that you can find on our site to help people understand it. It is something that familes can look at together and print out if they want and talk about. That way everyone knows what it is and how it works. For periods of time anyone can make hygge happen. We know the hygge oath works because families have already tried it with success. Our hope is that the more hygge spreads, the easier it will be to cultivate some of that cozy connectedness outside of Denmark. Maybe one day, it could even become a regular term we use here in the U.S. The main thing to remember is that ‘hygge’ is for a limited time. If it’s tough and you feel like screaming at your mother-in-law or you are getting tired of thinking about ‘we’ instead of ‘me,’ just remember it’s only for another hour or two. Stress, negativity, and ‘my issues’ are all just outside of hygge’s door. 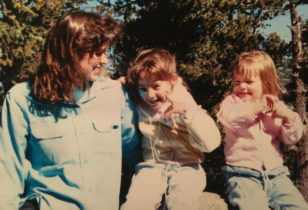 The longterm benefits of creating warm, cozy, drama-free memories for your children are immeasurable. And it feels good for us, too. While it may take a little effort for us to implement hygge, it will come naturally for our children when they grow up. 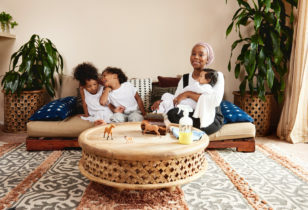 And we think these safe, cozy zones of togetherness are a worthwhile legacy of wellbeing worth leaving.” (Read these 5 easy-to-follow steps for a more hygge family life). For more Danish parenting advice, scoop up The Danish Way Of Parenting: A Guide To Raising The Happiest Kids in the World. For any of you taking the hygge oath, feel free to share your experience on Facebook for a chance to be featured on The Danish Way and enter to win a signed book. You can also visit Alexander’s website and Facebook page.